Welcome to our website, Thai Phatanasin (Chin Seng) Co.,Ltd. was established since 1958. 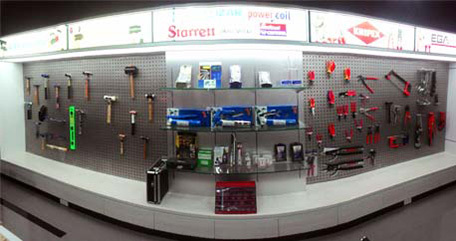 We’re the leading supplier of various kinds of quality Hand Tools, Cutting Tools , Precision Tools, Welding & Lubrication Equipments, Safety Equipments, Chemical Products, Workshop Equipments, etc. Most of the products we supply are importing from foreign countries such as U.K., U.S.A., Spain, Denmark, Germany, Taiwan and China, etc. 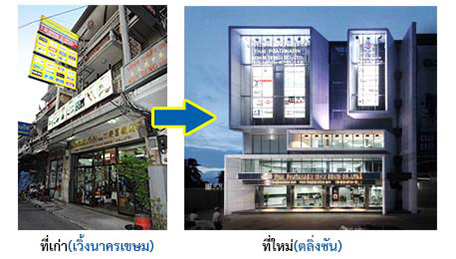 Moreover, we are also the leading distributors of Cromwell’s brands in Thailand. In order to offer the widest choices to all industries and customers, we also supply the products which are requested by the customers to meet their needs too. Our sales team & service center are well trained in order to ensure our customers’need and give them prompt services. Any questions regarding our products and ourselves, pls call 02-2256751-5 or send us e-mail. Our sales team will get back to you earliest.